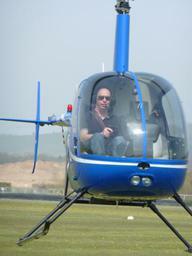 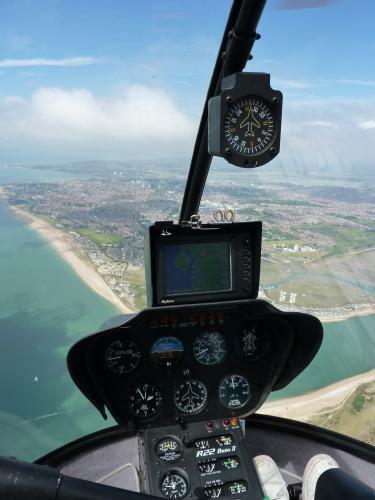 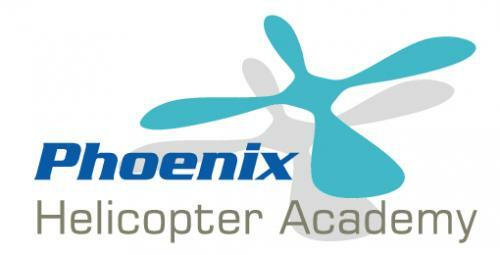 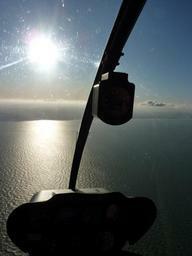 Phoenix Helicopter Academy is a new and enthusiastic helicopter training school and helicopter operator located at the popular and charismatic Goodwood Aerodrome, Chichester , West Sussex. U.K. 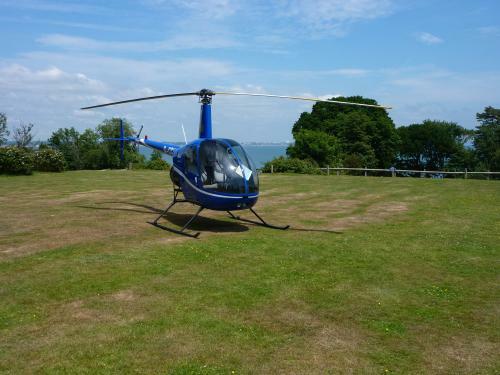 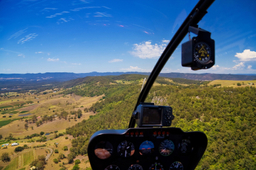 It is the perfect location for all your helicopter need from helicopter flying lessons , gift experiences , pilot training , pleasure flights and helicopter charter.